Gateshead is west of South Shields on the same south bank of the river Tyne just to the south of Newcastle upon Tyne. 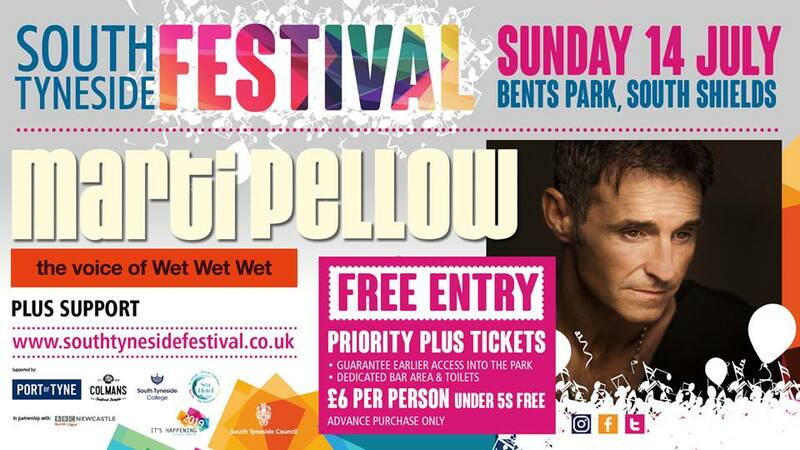 If you are staying in South Shields you can travel to and from Gateshead via Tyne and Wear Metro (light rail service), local bus routes and of course by car, motorbike or even bicycle. South Shields has a direct Metro route (yellow line) to and from both Gateshead and Gateshead International Stadium - a multi-purpose, all-seater arena in Felling (Neilson Road, NE10 0EF). Journey time between South Shields and Gateshead is around 15 minutes. For drivers the A184 road goes directly between Gateshead and South Shields. Travel time by car is approximately 20 minutes. 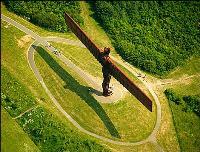 Gateshead is home to Antony Gormley's Angel of the North at Low Eighton, Gateshead, NE8 7UB. The Angel of the North is one of Britain's largest sculptures measuring 20 metres in height with a 54 metre wingspan the Angel can be seen on the A1 road to the south of Gateshead adjacent to Team Valley Trading Estate. It can also be seen by train on the East Coast Main Line. Team Valley Trading Estate, NE11 is adjacent to the A1 in Gateshead and is home to over 700 businesses and the place of work for over 20,000 people. Gateshead is served by the Queen Elizabeth Hospital, Queen Elizabeth Avenue, Sheriff Hill, Gateshead, NE9 6SX; Dunston Hill Day Hospital, Dunston Hill, Gateshead, NE11 9DL; QE Metro Riverside, Metro Riverside Park, Gateshead, NE11 9DJ and Bensham Hospital, Fontwell Drive, Bensham, Gateshead, NE8 4YL. The Metrocentre shopping centre is also located in Gateshead at NE11 9YG and is the largest shopping centre in Europe with 1.9 million square feet of retail, catering and leisure space. Gateshead is also home to the Gateshead Millennium Bridge at NE8 1AE - a 126 metre long pedestrian and cyclist tilting bridge that opened in 2001 and spans the river Tyne. 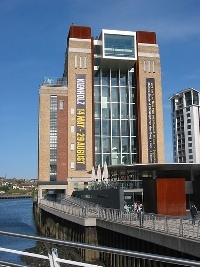 The Baltic Centre for Contemporary Art at Gateshead Quays, South Shore Road, Gateshead, NE8 3BA is adjacent to the Gateshead Millennium Bridge and is an international centre for contemporary art. The Sage Gateshead at St Mary's Square, Gateshead Quays, Gateshead, NE8 2JR also neighbours the Baltic and Millennium Bridge and is an international home for music and musical discovery.